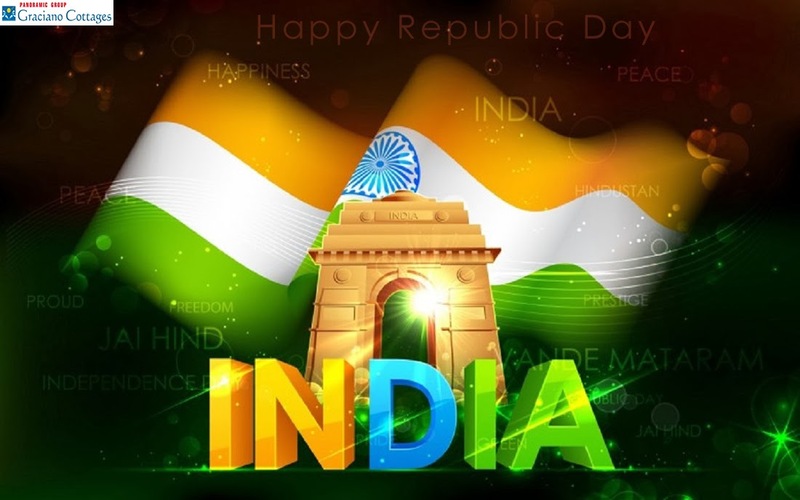 India after achieving its freedom from the British rule in 1947 became a truly sovereign state after three years on January 1950, when its constitution was framed by some of the great leaders of the nation. Since then republic day celebrations have become common throughout the nation with lot of cheers and love for the nation. Like the other states Goa also takes part in the incredible 26th January republic day celebrations. Goa is a happening state in India having a long history packed with the stories of patriotism and national pride. Having seen the rise and fall of many regimes it is finally part of India and presently on the top of the tourist’s destinations list. This colorful Indian state is blossomed with celebrations of feasts and festivals throughout the year. Apart from the religious festivals some of the events of national importance also keep a lot of significance in the lives of Goa. Panjim being the capital and headquarters of Goa, keeps a significant importance regarding state level celebrations. It is one of the largest cities of Goa, which is settled on the banks of the Mandovi River. Panaji keeps many attractions for the tourists and looks like a Portuguese colony due to its cobbled streets, beautiful buildings and charming villas. Republic day celebrations in India is well disciplined making the public aware of military strength of the country. The 65th Republic Day celebrations in Goa will be held at the Campal parade ground, where the governor of Goa will unfurl the national flag and will supervise the Parade The president will address the public and finally distribute medals to those, who have achieved great heights of success during their service. The march past will be joined by NCC students, Scout students, Home guards, army, navy and police during Republican Day. A mass drill presented by students from different schools will be prime attraction of this event. Other major cities like Margao and Colva also organize events on Republican Day. Goa has plenty of beaches as well as hotels and resorts. Hotels Graciano cottages has acquired great reputation among the hotels in Goa, which provides best accommodation in the form of cottages, which are beautifully tucked on the beach side.